This weekend, Double Happiness will be celebrating its 10th birthday. 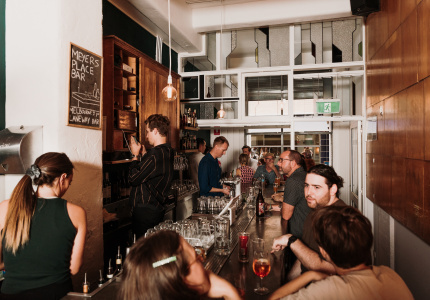 We speak with owner Tom Rattigan to gain some perspective on the much-loved Melbourne bar’s story. In celebration of their 10th birthday, Double Happiness reached out to their wider social media network to compile a list of fun facts. The results were rather surprising. 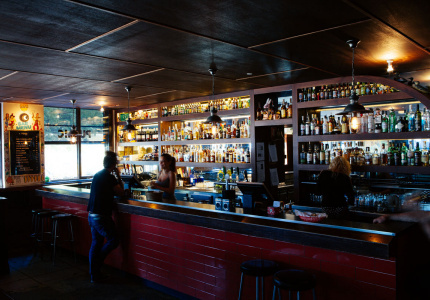 To paint you a quick picture, this cosy little bar is evidently responsible for creating 110,985 espresso martinis, throwing 989 birthday parties, consuming 12,480 litres of vodka, hosting 3120 first dates and inspiring three Double Happiness tattoos. 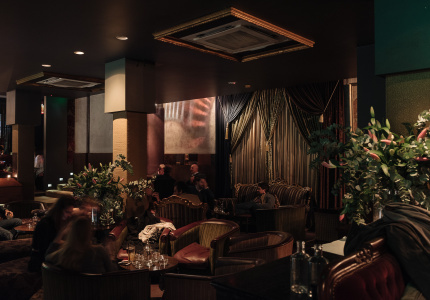 Embodying a quintessentially Melbournian charm, Double Happiness is one of the prized pillars of our city’s nightlife and is a fine representative of our ever improving bar culture. 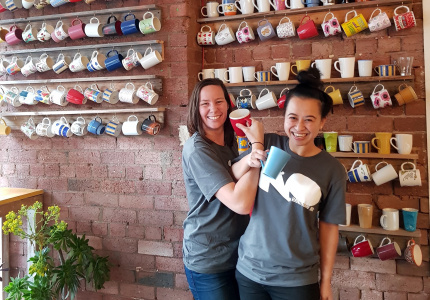 It’s no mistake that after a decade of trade, this venue has gained its fair share of proud fans and it’s only fitting that a business named after the traditional Chinese symbol for love, joy and good luck is gearing up for a large-scale celebration. 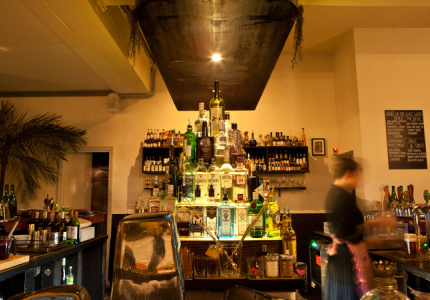 We caught up with owner Tom Rattigan to gain some insight into the bar’s admirable success. Joseph Ho: After 10 years of business, can you tell us about the most memorable night you’ve spent at Double Happiness? 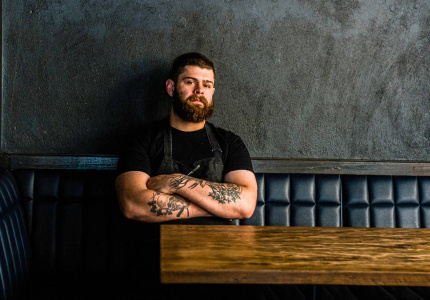 Tom Rattigan: When we took over the building in 2002, it had been derelict for 10 years (previously used as a workshop for a tailor on Bourke Street). 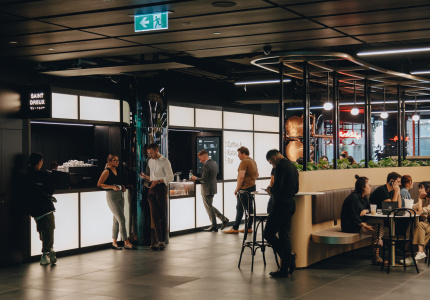 The first thing we did, whilst obtaining permits for the ground floor, was fit-out the space as a basic apartment to live in, which is where New Gold Mountain now lives. So not long after we opened in 2002 we decided to throw a small NYE party for a few friends. One thing led to another and all of a sudden we had a few hundred people back in my apartment, watching the sunrise. That was a memorable night. But generally the most memorable nights are much simpler than that – all it takes is a quick glance to see the faces of all your new and old friends having such a good time. There's a magic created in Double Happiness that is very special. It brings people to together. JH: So by this stage, you’ve surely enjoyed and consumed a few drinks. 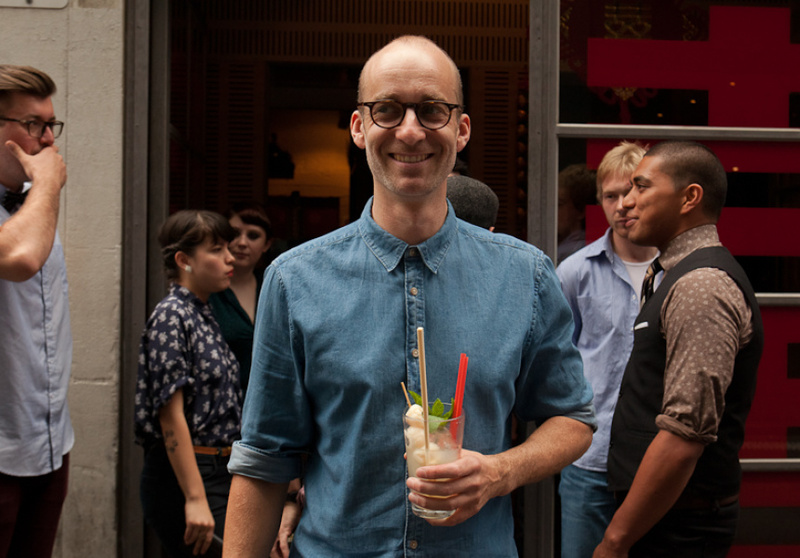 What are some of your Double Happiness cocktails of choice? TR: Our first bar manager, Emily, introduced the espresso martini to Double Happiness in 2002 and since then, it has been one of our biggest sellers and the drink of choice for just about everyone who visits. There are many variations around town but ours is the original and still the best! 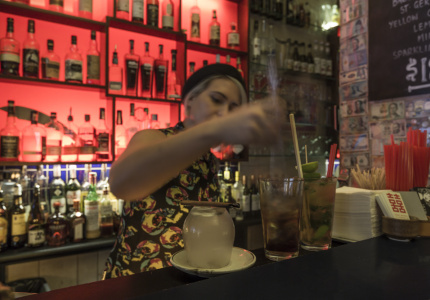 However, some other favourites of mine include: The Cold Chisel, made with Campari and Matusalem Rum (we returned the favour after Jimmy Barnes filmed a clip at the bar for his album, Double Happiness); Ho Ho La, made with lychee vodka, lime and cloudy apple juice; and Mr Foo, made with coriander, chilli, ginger and vodka. 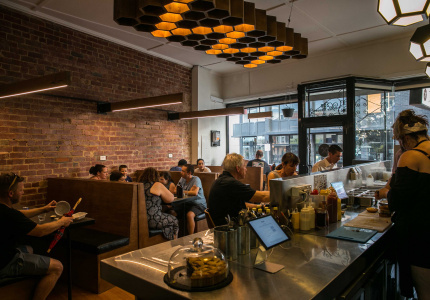 JH: Tucked away on quiet Liverpool Street, Double Happiness is a Melbourne favourite. 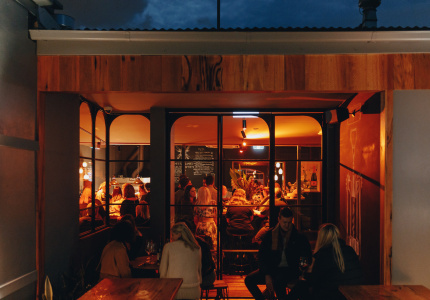 What is it about us Melbournians and our love for laneways? TR: As a kid throughout the 70s and 80s, I lived in my parent’s pubs all over the city, which were located on Exhibition Street, Russel Street and Spring Street. I can tell you, there was no love for laneways back then! The laneways then were my backyard and were more likely the location for backyard Cricket than late night drinking. 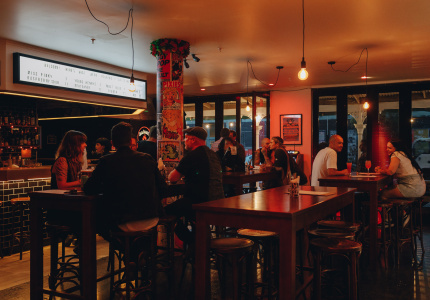 Melbourne is fortunate that licensing laws were changed to allow small bars to open without the need to serve food. 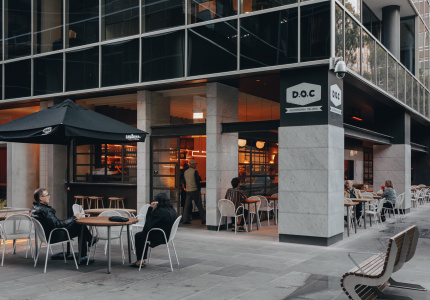 This acted as a catalyst, and changed Melbourne's CBD for the better, bringing new life to many under-loved areas. 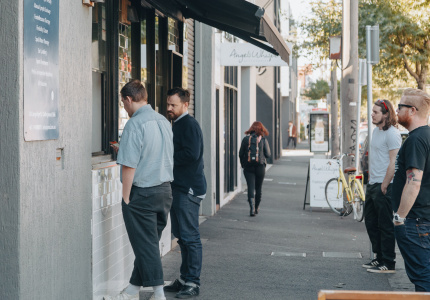 The financial realities of starting a small business pushed people to look for obscure locations with lower rents, thus starting the trend for laneway bars. 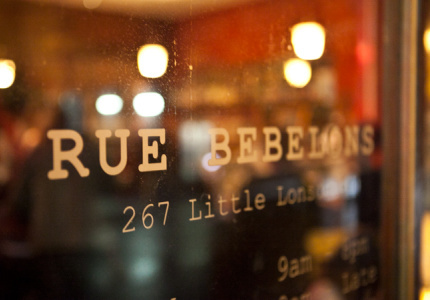 Meyers Place was the first, Rue Bebelons and Gin Palace followed not long after. Luckily for Sydney, the licensing laws have been relaxed too. 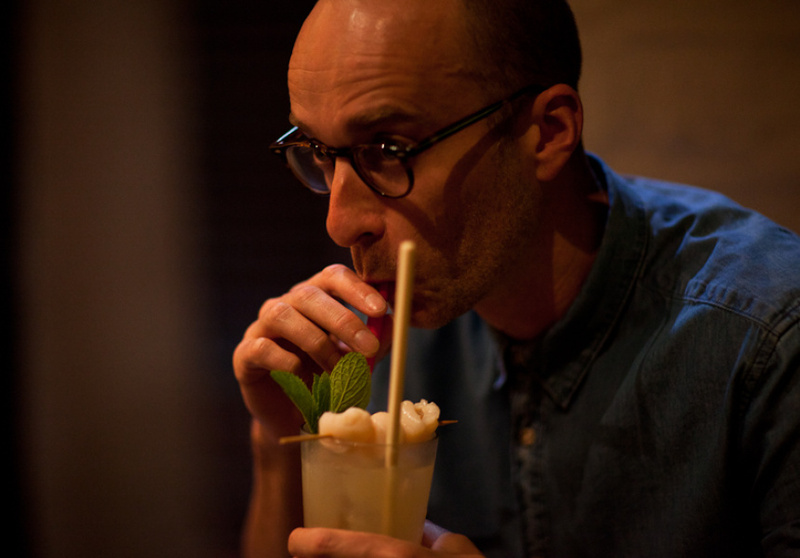 Some great small bars have been opened by ex-Double Happiness bartender Anton Forte, including Shady Pines and The Baxter Inn. Nowadays, we are lucky that we still have some laneways left – they are becoming an endangered species with the government either selling them off to developers or ripping up the bluestone and paving with asphalt. 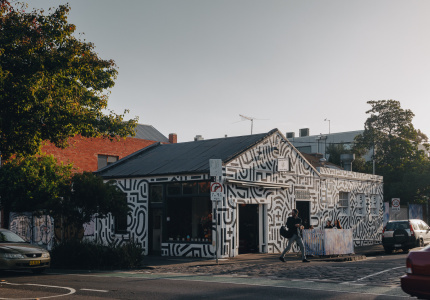 In saying so, Melbourne is a city that needs to be discovered slowly, day by day, almost one street at a time – you need to peel off the layers before getting to the heart of it. 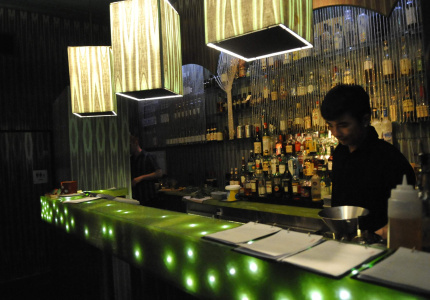 JH: Considering the bar’s charming oriental theme, where does your fascination with Chinese culture lie? TR: Double Happiness and the interior came about through the location more than anything. Once we found the derelict old warehouse on the edge of Chinatown, we met up with Michael Anderson (our designer) at Kum Den and after one too many shots of èr gu? tóu the idea was born. 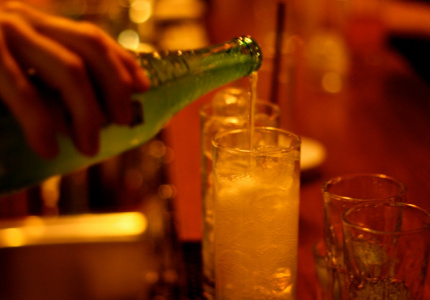 JH: Being in the nightlife industry, what are some of your other bars of choice around the city? 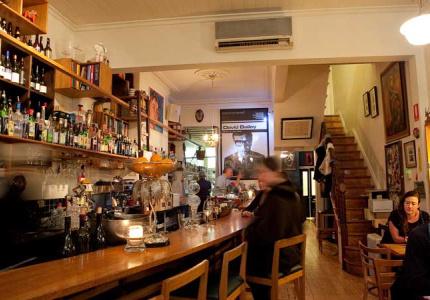 TR: Within Melbourne, definitely Siglo Bar, Gerald's Bar and Little Blood. Our importing takes us to Sydney a lot too and we can never go past Shady Pines or Tio's. JH: What has been the secret to your success? TR: Without a doubt, working with passionate people. If you love what you do, it's contagious. Our customers see it and it's infectious. I look at running venues as a collaborative effort between everyone working in the venue along with myself. Of course, it's important that I set the tone, but some of the best ideas have come from our staff. JH: Finally, what’s in store for the next 10 years? TR: To start with, one of the most satisfying aspects in running the business has been partnering with my bartenders to launch new businesses. I now have four different partners in different businesses, which include Lily Blacks, Mr Wow's Emporium, New Gold Mountain and of course, Double Happiness. 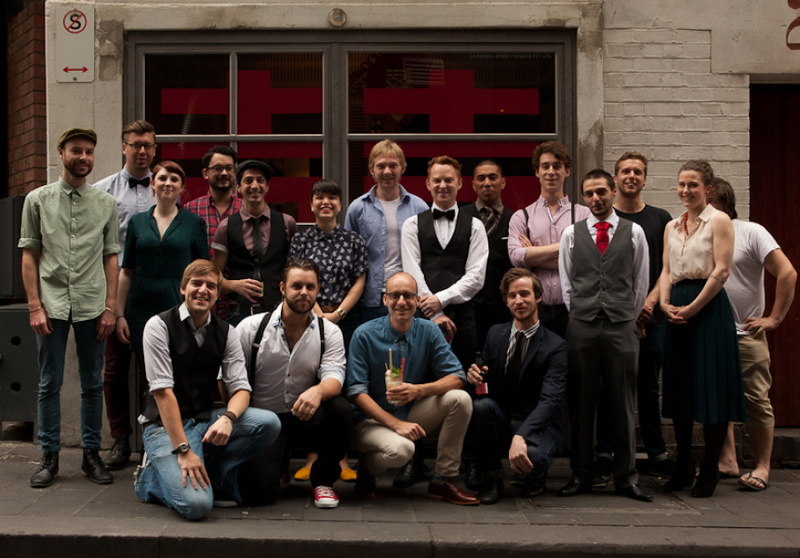 I met each one of these partners through employing them at Double Happiness! For our next venture, we are off to Cuba next week on a research trip for our Cuban themed bar that's opening in a few months.